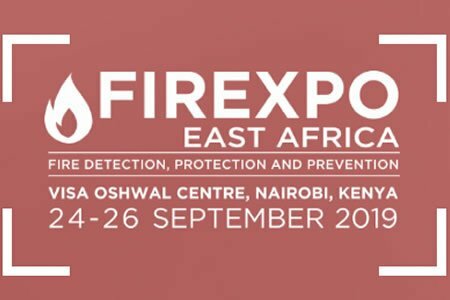 Firexpo East Africa is part of Securexpo, the largest commercial and homeland security and fire exhibition and conference in East Africa. It is the leading event in the region with hundreds of different security products on display. Visitors who are looking to source new security products go to meet the suppliers face-to-face and place orders with local and international exhibitors. 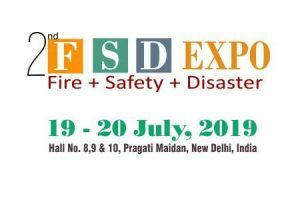 Fireexpo is part of Securexpo – the largest security exhibition in the region, supported by major, local international security trade associations. The event has international agency network covering all continents. Kenya has the best trade links in the whole of Eastern and Central Africa. Nairobi airport is the busiest airport in the region and Mombassa port is the busiest trade port. There is an extremely strong private sector that has developed in Kenya because of market friendly policies.